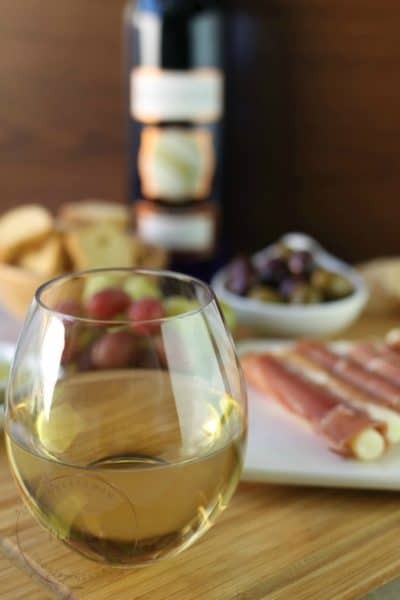 If you have been around MoscatoMom long you have probably heard me talk about a College Savings Plan and how beneficial it can be to start an education savings account for your child when they are young to help ease the burden of costs later on. But I have really only scratched the surface with what these plans are and how truly beneficial they can be. 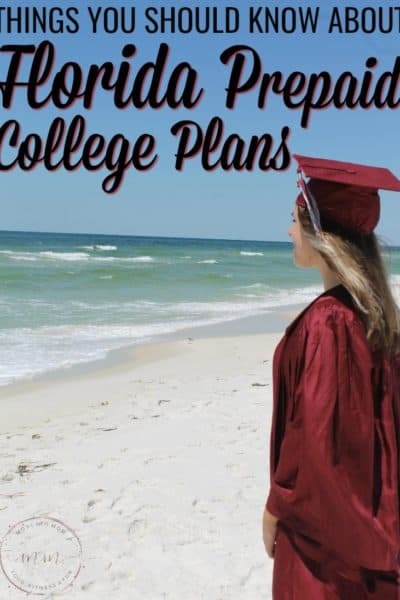 Since Florida Prepaid has their 529 Summer Jump-Start Promotion happening right now, I thought this would be the perfect time to really explain what a 529 College Savings Plan really is. 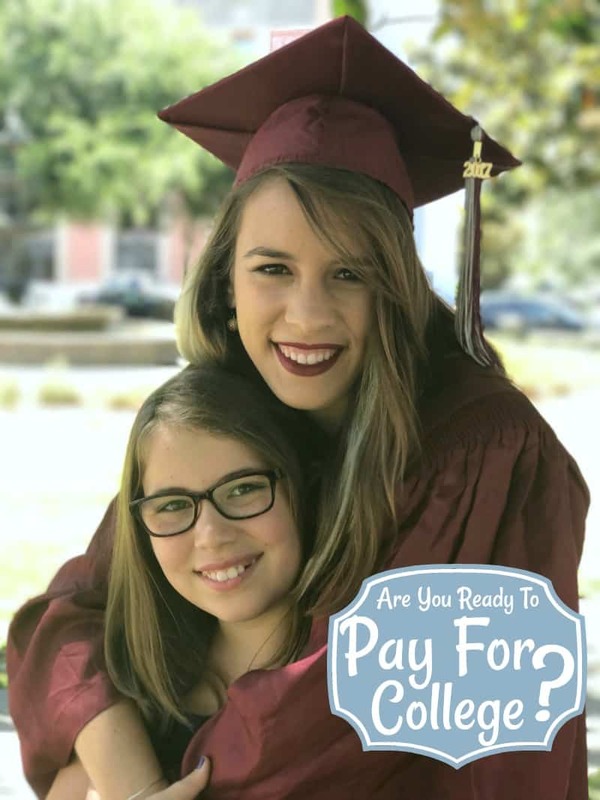 The 529 Savings Plans are known for being the most flexible college savings plans helping families cover college costs like books, housing, and other associated costs with tuition at 28 Florida Colleges or 12 State Universities. The Florida 529 Savings Plan is an investment plan that, unlike a Prepaid Plan, does not have a set payment amount or schedule, so a family can contribute as much or as often as desired. 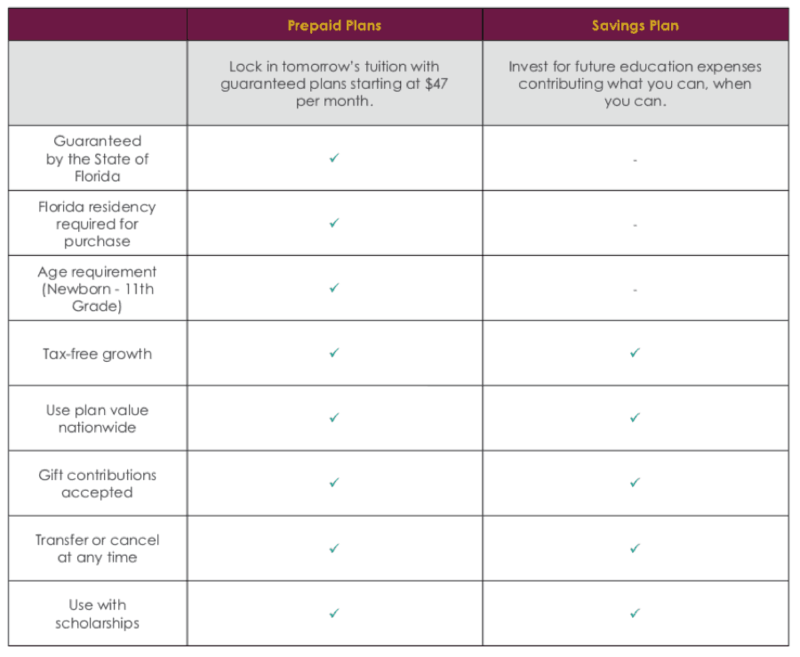 There is no application fee and no minimum monthly contribution, and MyFloridaPrepaid offers 11 investment options so that families can be as conservative or aggressive as they feel comfortable. 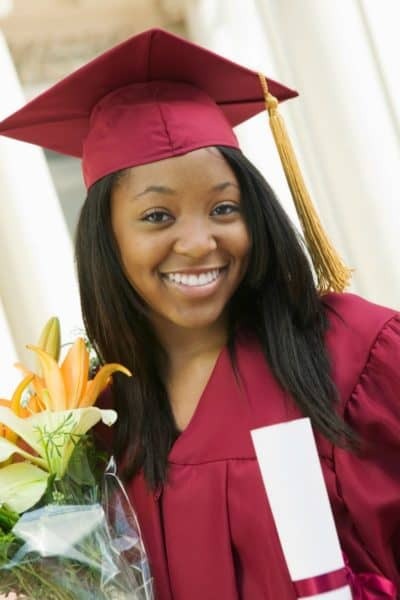 According to a study by the Center for Social Development at Washington University in St. Louis, children with savings dedicated for college education are four times more likely to attend college. 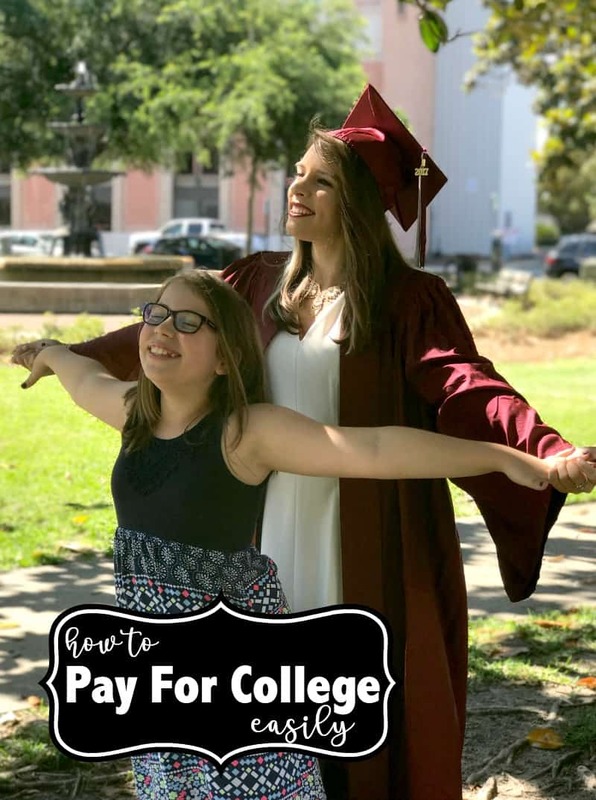 Another study by the Center for Social Development found children with as little as $1 to $499 designated for college are 2.5 times more likely to enroll in and graduate from college than children with no savings account. If you have a child 11th grade or younger, you can start a plan today to help your child have the best chance at a college future. The Florida 529 Savings Plan has been recognized as a Top 10 performer among direct-sold 529 plans for 10-year investment performance in Savingforcollege.com‘s latest quarterly performance rankings and has more than 62,000 active accounts with a market value of more than $527 million. 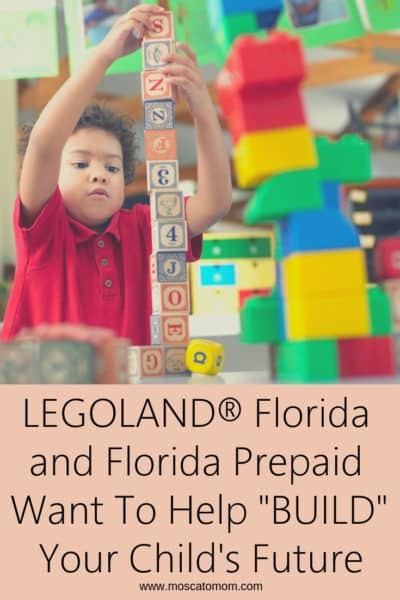 Their flexibility and convenience have made the Florida Prepaid 529 Savings Plans a great choice for your college savings plan. The 529 Plans got their name from Section 529 of the Internal Revenue Code – so it is only fitting that Florida Prepaid kicks off their Summer Jump-Start on 5/29 – May 29th! Now through June 30th the first 5,000 families to enroll in a new 529 Savings Plan will earn a $25 contribution into your new savings account. If you set up automatic monthly contributions for as little as $25 per month you will earn another $25 contribution to your account!